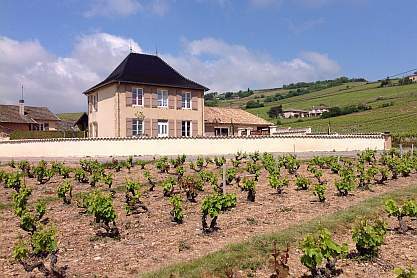 Dreaming of a break in Southern Burgundy with family or friends? Discovering the hills of Beaujolais, trekking or biking? The "Gite du Prieuré" in Juliénas is your perfect holiday rental in the middle of the Beaujolais Crus wine country. It can accomodate 8 to 14 people with 6 bedrooms, 3 bathrooms and a large living area with fully equipped kitchen and a enclosed yard. Non smoking.